Australia’s business-only bank Tyro has launched ‘Tap & Save’ which allows merchants to save money by processing debit tap-and-go payments through the cheaper eftpos network. Tyro is the first Australian bank to deliver least-cost routing with Tap & Save and eligible new and existing merchants are able to sign up now. Contactless tap-and-go payments are becoming more commonplace than ever, especially with patrons at bars and pubs since meals and drinks are lower-value transactions – even superseding cash in some cases. In addition to consumer demand, bars and pubs have also become more accepting of tap-and-go for smaller transactions as contactless payments are a regular and quicker way to pay. Tap & Save can help bars and pubs with Tyro EFTPOS terminals recover considerable acceptance costs for eligible scheme debit tap-and-go payments. Bars and pubs taking advantage of Tap & Save can benefit by saving up to 12.1 per cent on their Merchant Service Fees (MSF). Savings will vary between merchants depending on a business’ card mix, transaction volume amount, industry and pricing plan. Tyro provides various options for merchants in hospitality including accommodation, bars and pubs, cafes and restaurants and liquor retailers, helping to save time and money. 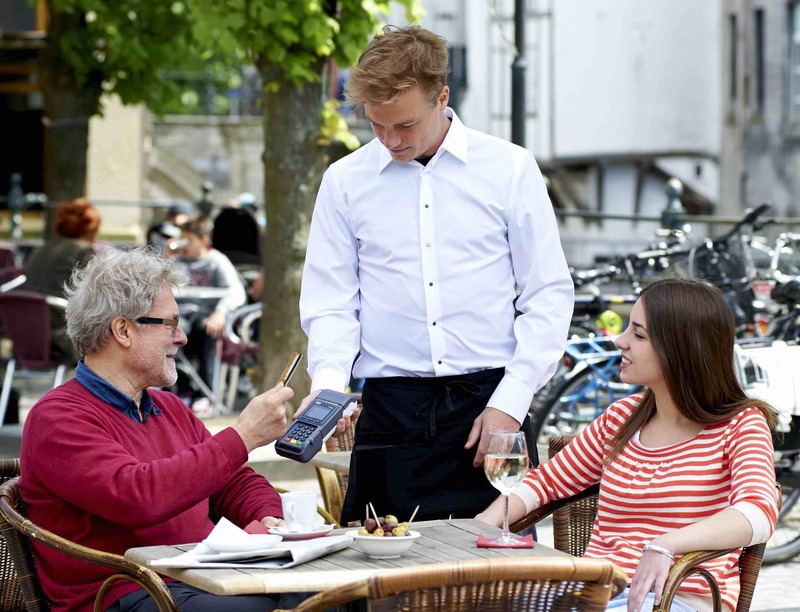 Tyro EFTPOS integrated with a point-of-sale system specifically designed for bars and pubs means no locked tills, so transactions can be processed simultaneously. It also allows customers to pre-authorise their spend on bar tabs. Furthermore, payments can be processed in less than 1.6 seconds keeping queues shorter and customers happy. There are no lock-in contract, no setup costs and no account fees, and merchants have the choice of countertop EFTPOS terminals or mobile EFTPOS terminals. To learn more, visit tyro.com here. Tyro Payments Limited ACN 103 575 042 AFSL 471951 is issuer of its own financial products. Before deciding on any products please consider if suitable for you. *12.1% savings on MSF represents the potential savings of Tyro’s eligible Bars & Pubs merchants (calculated as an average), over the period December 2017 to February 2018 and was based on actual eligible transactions processed during this period.